Freshen up the absolute worst of all odors! Use Odor Zapper's most powerful and unique fragrance containing a blend of lavender and lemon essential oils. We call this one "Fresh" and the package includes three bottles. Two or three pumps on any "stinky" surface will smell amazing and eliminate the source of the odor! 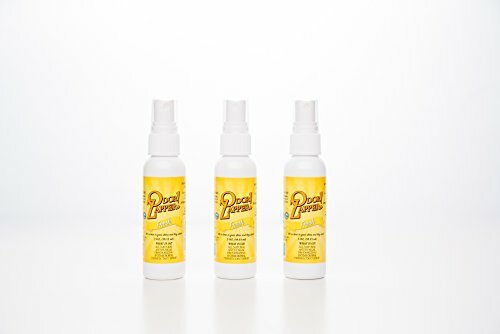 All Natural, Antimicrobial and Anti-fungal Deodorizing Spray made with essential oils. A single 2 ounce bottle will last months.